Clean unit, better than one of the big names... people onsite very nice to work with. Staff very friendly and the area clean. Very polite staff. The area where our belongings is clean and well kept. She performed aome minor maintanice while we were viewing the unit. I would recommend this to all of my friends. Yay this place is awesome! Great place to store stuff!! Would use again and again. Jessica very efficient and .helpful. Everything very clean & organized. Would suggest better and more organized use of carts there; otherwise is requiredt to buy your own cart to assure you can use one.would also request 10 pm time limit for storage access. Thanks ! Checking in was quick and easy, and the front desk staff person was very friendly and helpful. 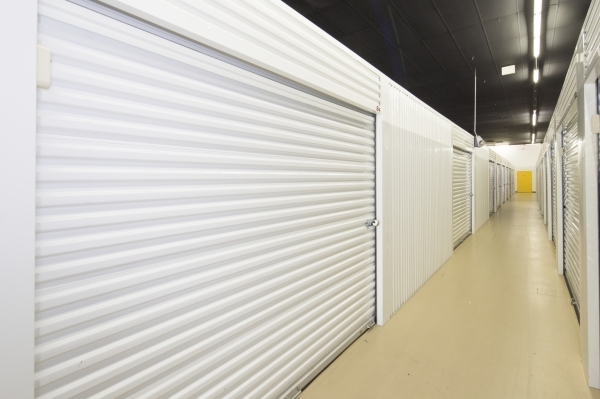 The facility is secure, clean, and well-maintained. Felt safe, secure, and cool. Size was perfect. Hand truck on site also super helpful. 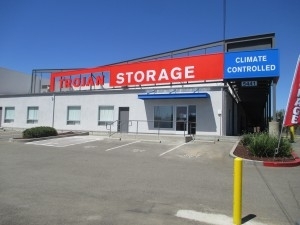 After needing to store spare furniture and camping gear; my partner and I found Trojan storage. 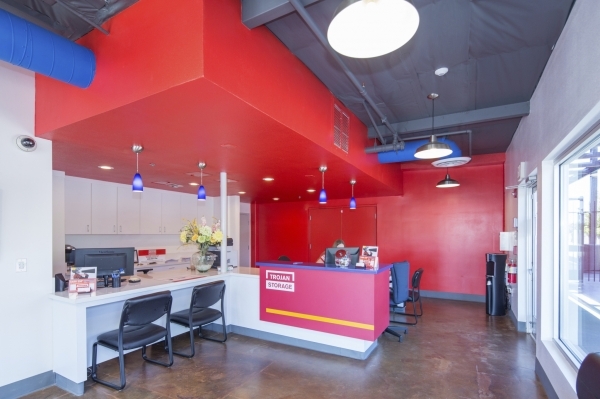 Reserving the space was easy; getting the paperwork done was easy; and the space was just what we needed. Clean. Professional. I can't imagine having a better storage experience. I wish I had stored my stuff here sooner! 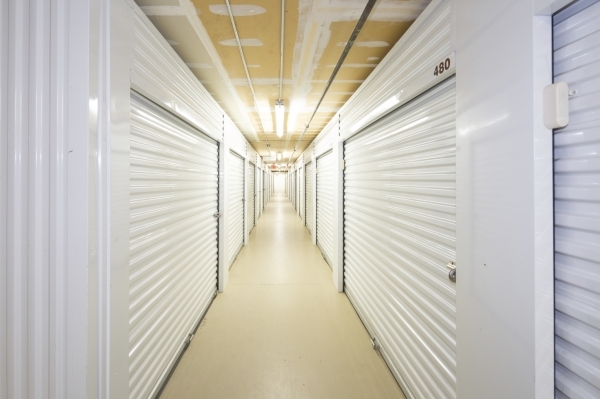 It's super easy to get into your storage unit when you need to... it's very clean, secure and safe. I like that it is all indoors. The customer service is really good from what I have experienced. I love the fact that this is indoors; I don't have to worry about my wood furniture. It is clean and very easy to navigate through. 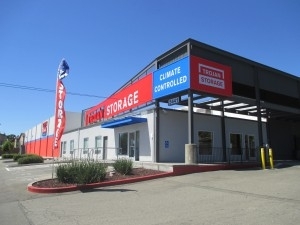 I love this storage facility. Jessica is awesome!! Great customer service and efficient. The person in the office the morning I moved in was one of the only bright spots in my move to Sacramento. Not only did Trojan hold my reservation passed the day I told them I would be moving in, but went out of thier way to be helpful as I was off-loading my stuff from the truck. 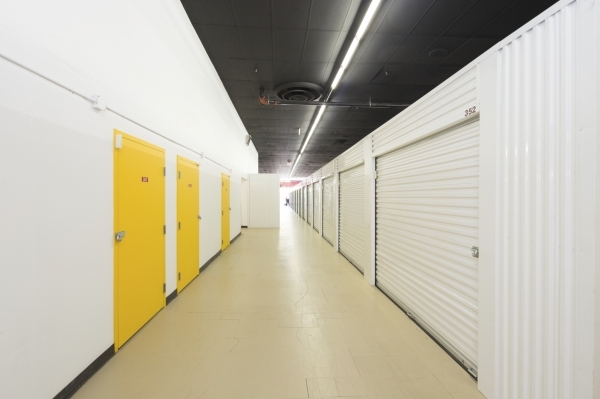 As apposed to one of thier better known competitors, a more " Public " storage place, who quoted me a move in price of 3 times more for the same size locker, Trojan did not try to force insurence on my locker. At the other site they insisted that a round security lock needed to be used ( in spite of many regular pad locks to be seen ) , which they were willing to supply for 20.00 dollars. Trojan's locks were 6 bucks. Trojan was able to offer a secure inside locker at a great price, backed up with great service in the front office. 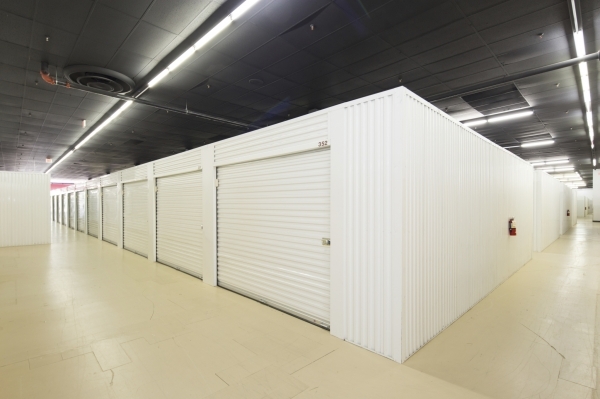 Clean facility, excellent staff, GREAT price I would highly recommend this storage center for anyone who needs it! Front desk staff was great, facility was clean and secure. The staff is friendly and helpful. The units are clean and secure. (We were looking for something that was climate controlled.) Very happy about the choice to rent here. Clean, friendly, straightforward storage space. Two thumbs up! Manager was great, explained everything simply and clearly and got me set up with the best possible rate and unit. Thanks! Very clean and secure facility. Customer service is excellent. Very friendly. Would highly recommend Trojan Storage to everyone. Love every inch & every people! 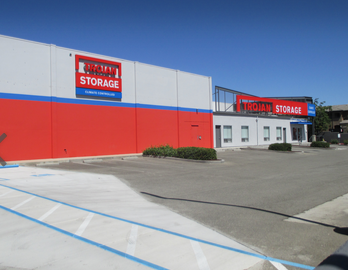 We were really under the gun to locate a different storage facility due to a limited time frame for making the move. I searched on line by geographical area to find something close to our home and discovered your storage facility. 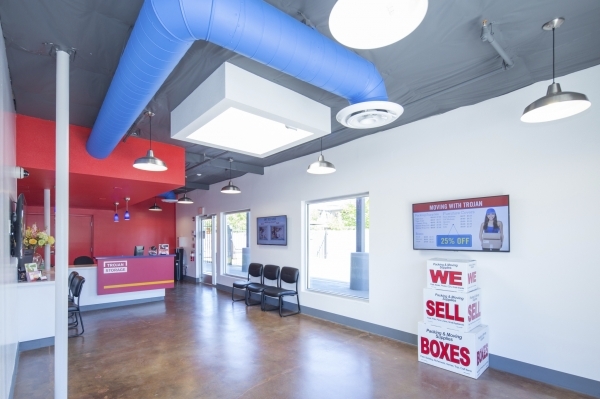 Fortunately, there was a great promotion going on at the time, so we got a great savings, free use of the moving truck and we ultimately decided to rent two units rather than one! Our son decided to rent a unit too while he was there with us and we were lucky to get them right across from each other. This is our first inside unit and we couldn't believe how clean it was. It will be nice to have our items stay much cleaner now too! All in all, we are really pleased on all fronts! It was quick, easy, and the manager was very friendly. was a little concerned that the tops of the units were only protected by wire that could easily be cut for access.